HIPPIES, TOURISTS AND SPIRIT, OH MY! It’s not every day you see superheroes, hippies, tacky tourists, and even rednecks walking around the school unless its during homecoming week. The goal of spirit week is to encourage students grades 9-12 to get excited about their school and football team. 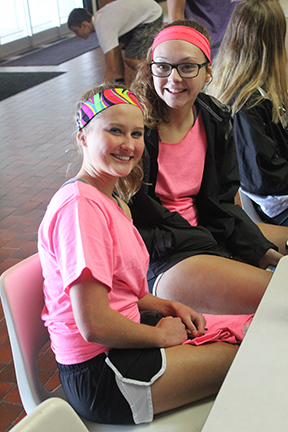 “This is probably my favorite part of homecoming week besides the game itself” said Shae Murk, Sophomore. 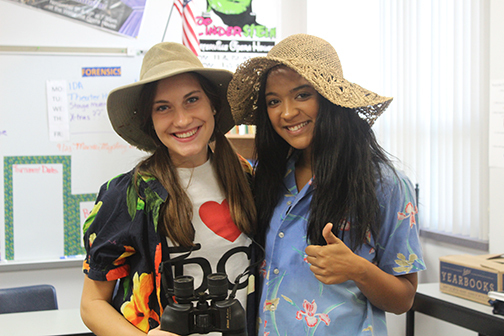 This year’s dress up days included, Mardi Gras Monday, Tacky Tourist Tuesday, Decades Day, Red Carpet Day, and Spirit Day on Friday. 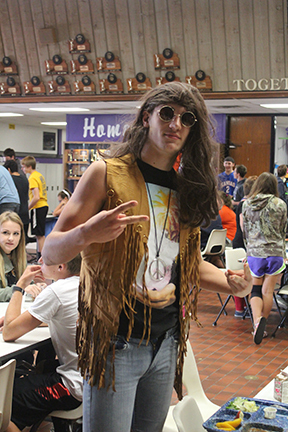 “My favorite dress up day this week was decades day because i got to dress up as a hippie. ” said Jeremy Reed Junior.